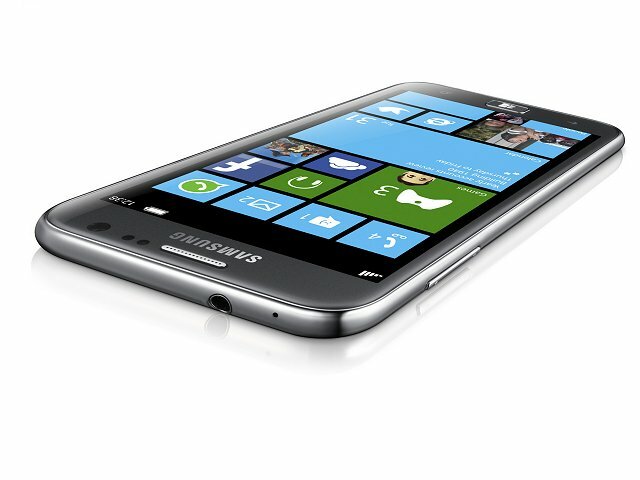 If you’re after new Windows Phone 8 devices for 2013, you’ll be glad to learn that the Samsung ATIV S is available from O2. You can get it for free with a contract-plan of £57 a month, or for £179 with a £16.50 plan. Why Samsung ATIV S in particular? Ah! First off, this is a high-end Windows Phone, and second, it is packed with impressive features and specs. So, the above offer is highly worth considering. And to be even more precise, here’s a short exposé of its features: an 8MP rear cam and an 1.9MP front-facing one, 4.8″ HD Super AMOLED display, dual core 1.5 GHz Snapdragon S4, 1GB of RAM, 16GB or 32GB of internal storage micro-SD expandable, 2300 mAh battery, NFC+Bluetooth, and the latest version of Windows Phone 8. O2 has also listed the ATIV S on PAYG (Pay As You Go) for £399, and this is one strong price for such a top hardware.